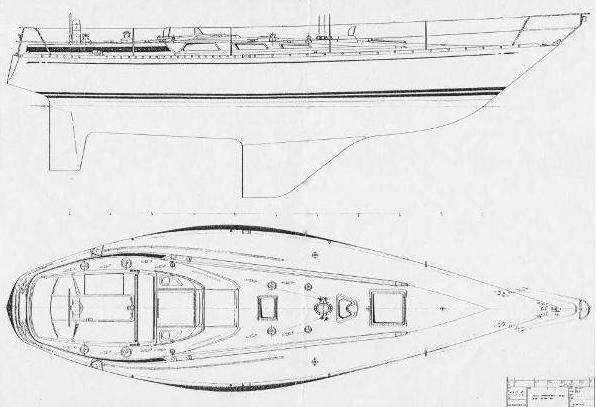 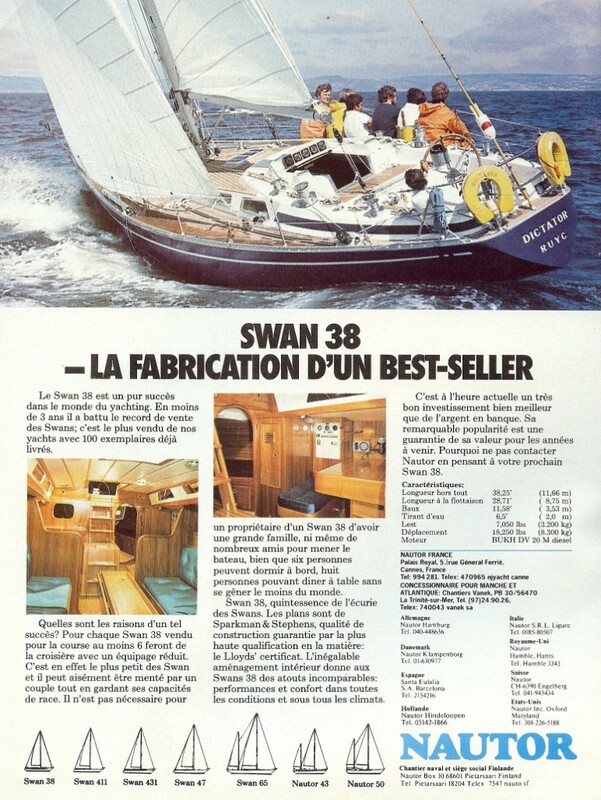 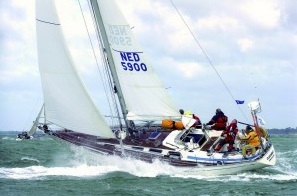 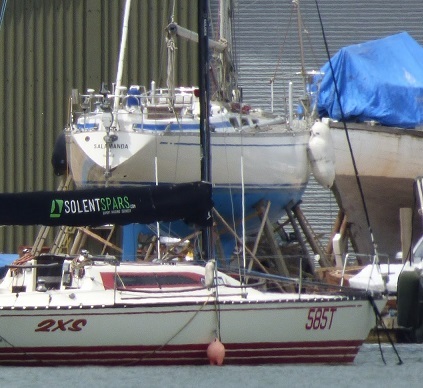 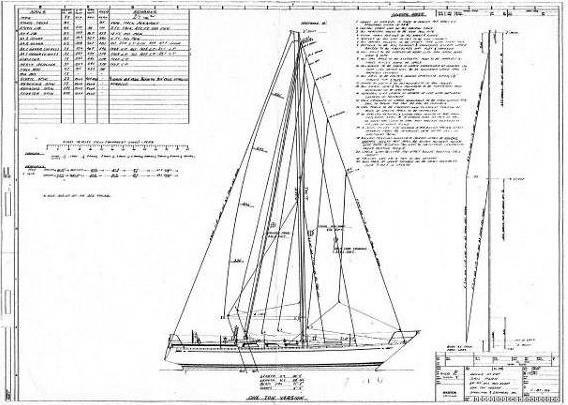 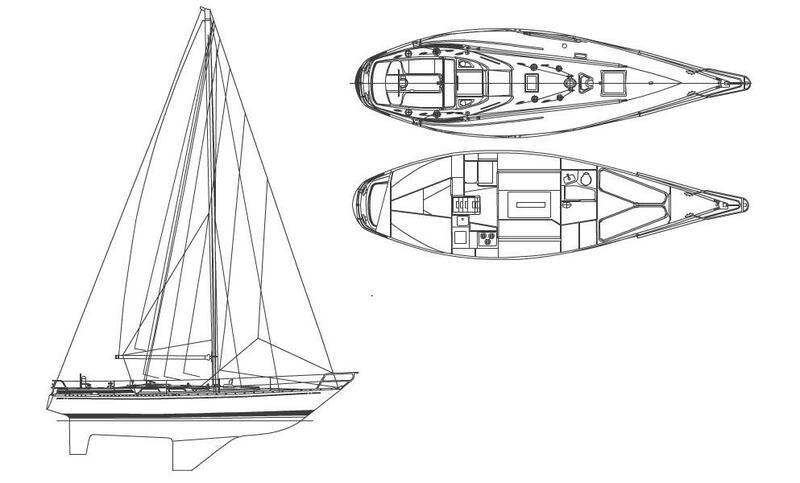 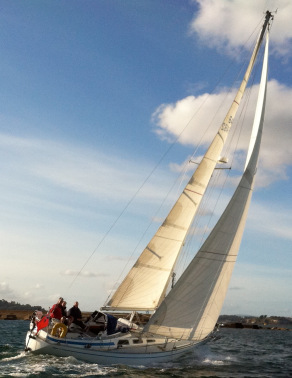 Swan 38, plan Stephens, Builder: Nautor, from 1974 to 1979, 116 builts. 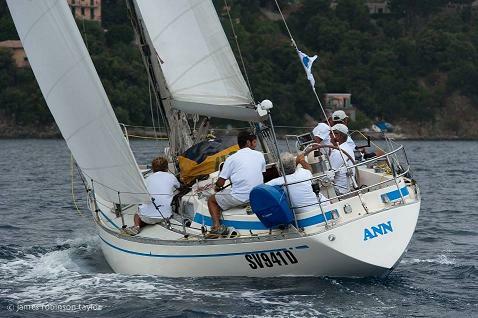 19 Pirate, Pirate ex "Marhar"
28 Choucas Of Yealm, Memestra ex "Satisfaction"
65 ? 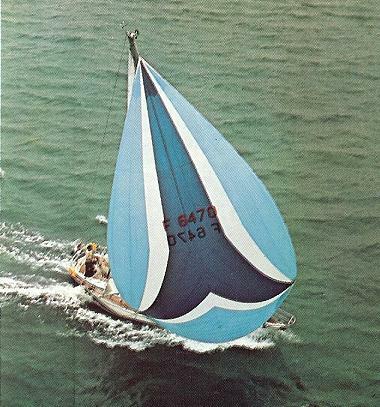 ?, Trimegista 3 ITA 7047 ex "Blu Wonder"
86 ? 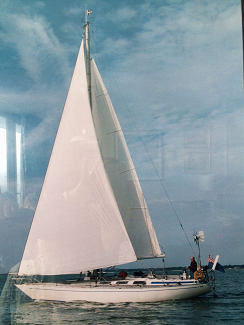 ?, Billyon ex "Tabasco"
92 ? 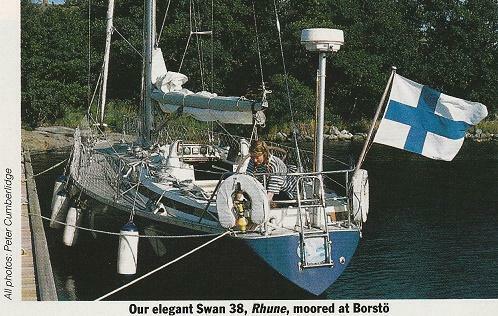 ?, Blue Berry FIN 6750 then "Licious"
Finarrow US Swan 38 #018 197? 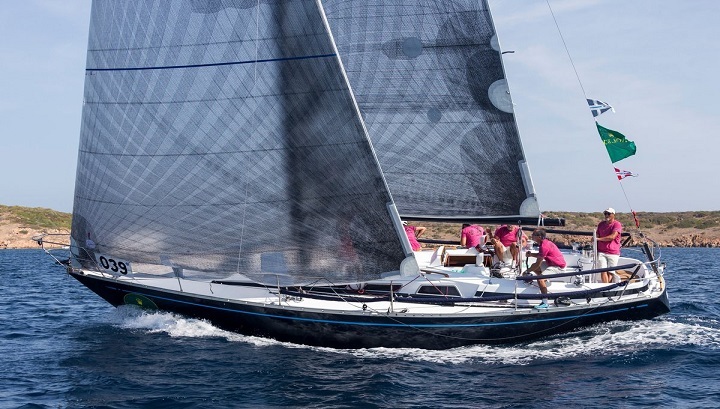 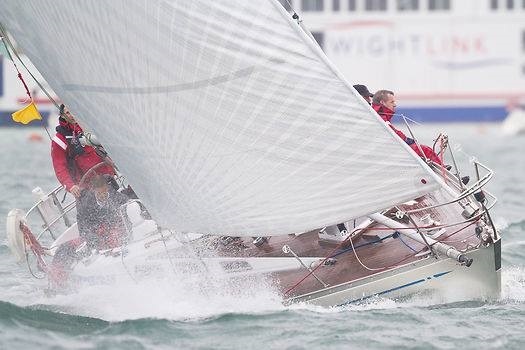 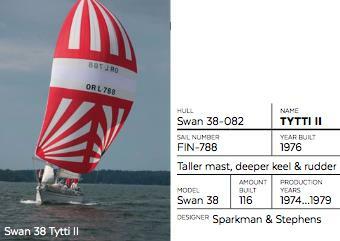 built as "Cygnet", 2017 Found on Internet: "I'm the 3rd owner of the Swan 38/018 orginally named Cygnet. 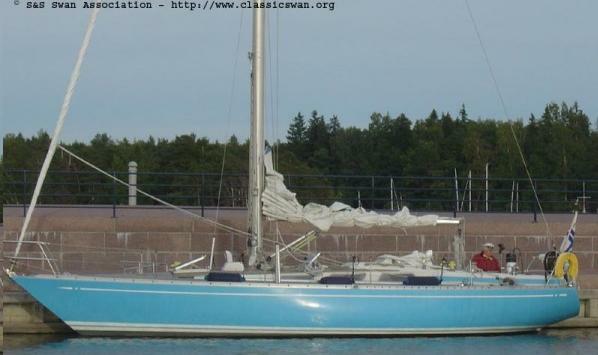 The 2nd owner changed her name to Cool Change. 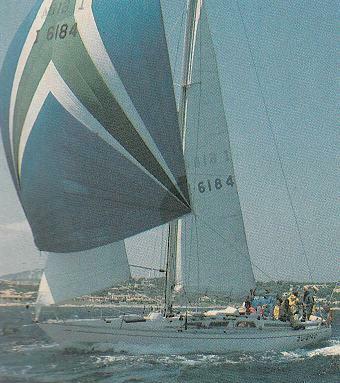 I purchased it in 96 and changed the name to Finarrow. 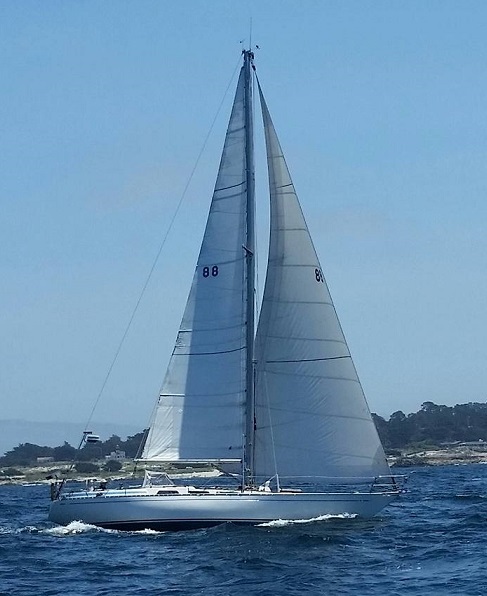 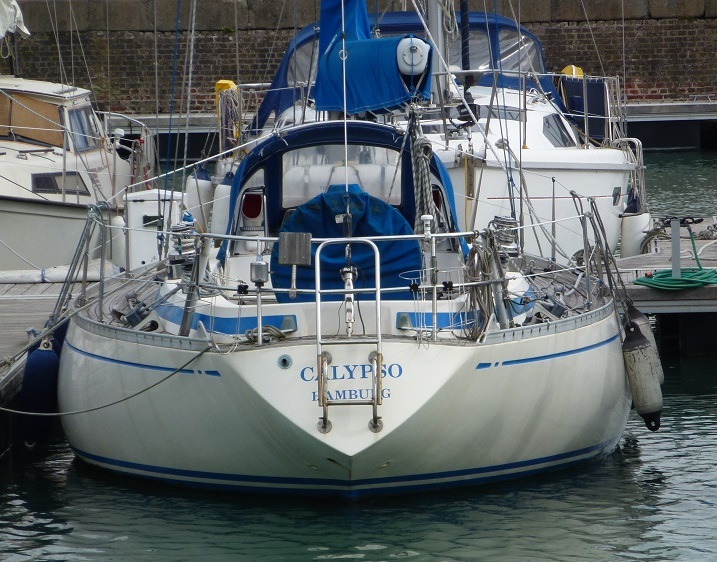 I don't know how she got to the west coast of the USA but the 2nd owner (Dugan Baker) would sail her between Portland, Oregon and Seattle, Washingtion, USA. 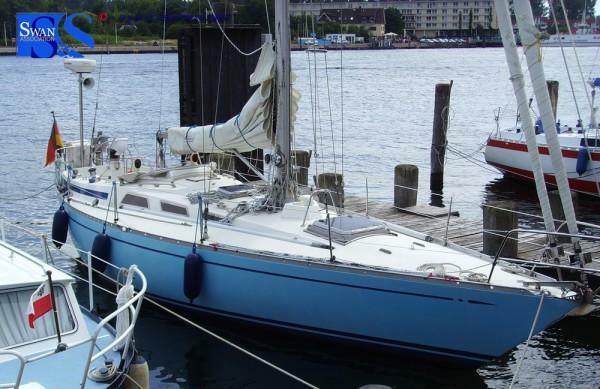 I've moved her 900 miles north to Sitka, Alaska and have sailed mainly in southeast Alaska with one round trip to Hawaii."